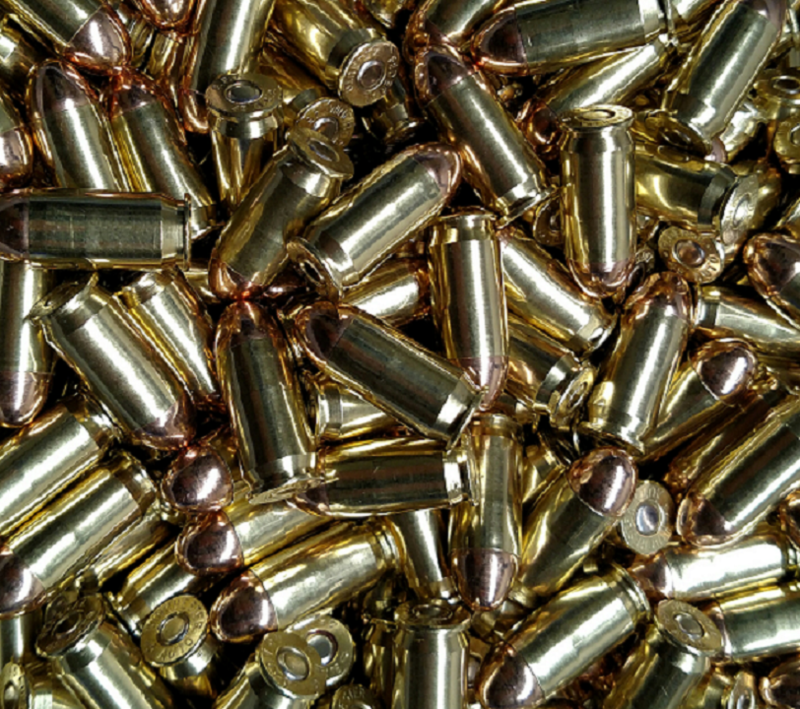 Our custom manufactured ammunition brings together the best components to offer superior accuracy, reliability, and value. Using powders tailored to the projectile’s weight, allows velocities around or above 850fps while keeping pressures below powders that would offer less results. The use of restored brass with superior projectiles combines quality and value that other manufactures cannot match.